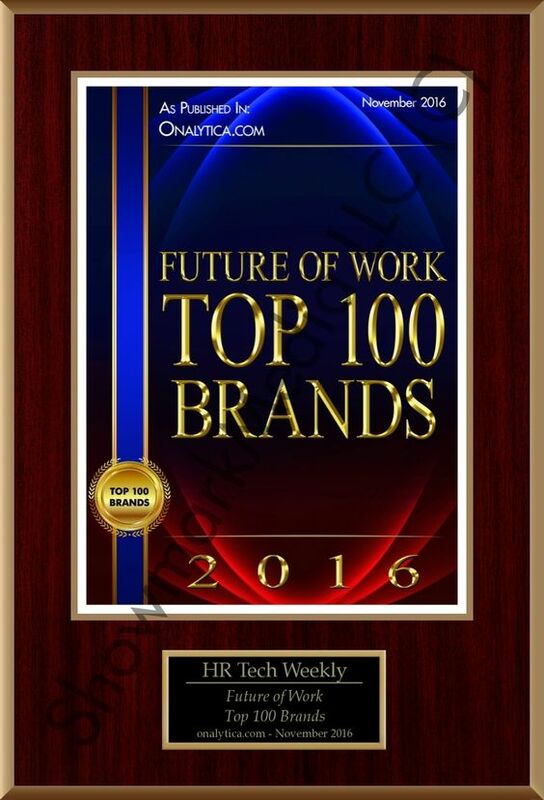 Written by Josh Bersin | Originally published at HR Strategies by Human Resource Executive®. In the past decade or so, businesses and HR leaders have been somewhat obsessed with talent management. Originally conceived as a host of programs designed to help manage people from “pre-hire to retire,” talent-management strategies spawned a $10-plus-billion software industry. That technology also has helped refocus HR departments, while simultaneously informing senior managers about talent’s importance. Today, however, the world is changing. If employers smartly start to think of their employees as consumers (i.e., they can always go elsewhere), then “talent management” takes on a completely new meaning. 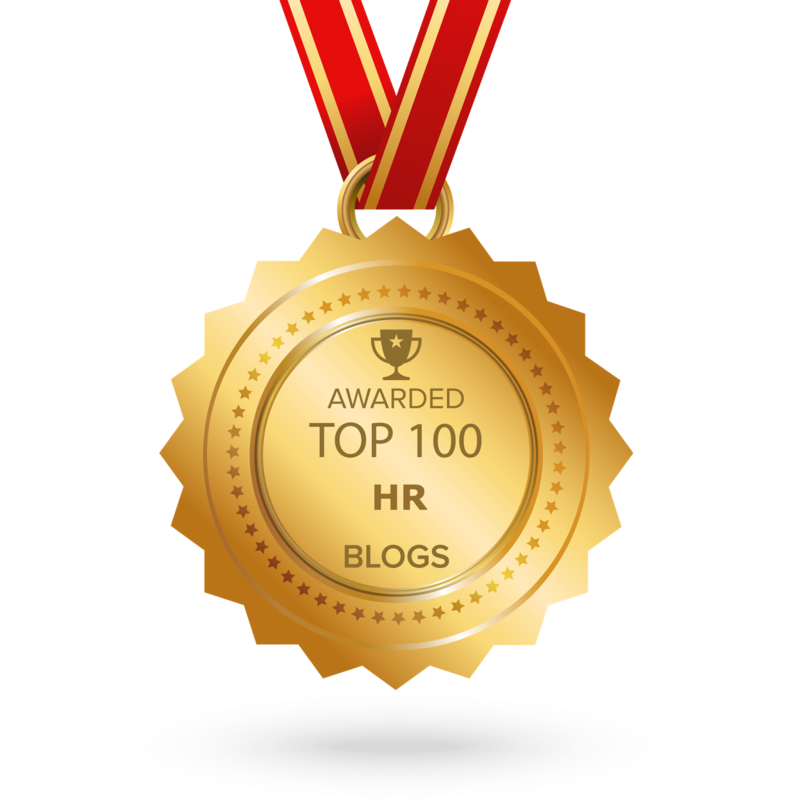 It’s not just a way to integrate HR processes; it’s a series of strategies, programs, investments and promises that can make everyone’s life, work and career better for them—not just the company. This is where work is going—we now work in a world of independent free agents, each of whom is like a voluntary consumer who may choose to stay or leave.I am not quite sure what to call this “next stage” of talent management, but for want of a better phrase, something simple, like “people management,” works just fine. People management means building an organization that is designed for people as individuals, not just “talent.” We should aim to build an organization that is forgiving, transparent, developmental and still holds people accountable. It’s not an “up or out” culture, but rather one where everyone can succeed if they are all on the same page. With so many changes and an accelerating need for new young leaders, many strategies conceived in the last 10 years are rapidly becoming out of date. And the focus on “pre-hire to retire” is quickly becoming less relevant. Concepts such as stack ranking and performance management are being totally revamped, corporate training is undergoing a total transformation, and the concepts of staffing and assessment are being replaced by a focus on corporate culture, engagement, work environment and empowerment. As this transition is happening, an emerging generation of software—driven by industry leaders such as Workday—is starting to focus on the individual. HR leaders should get comfortable with the concept of design thinking, which often means designing HR solutions focused on what employees do every day. Workday understands these common issues and has designed a platform that has been “user-centric” from the start, with architecture that both allows much-desired integration and is also easy to use. It’s very clear to me we are going to have a situation whereby the companies outperforming their competitors will likely be focused on employees not as a means of production, but as the No. 1 resource they have. If you treat and manage people well, they tend to make better decisions in terms of customers across the board. Like it or not, everything in HR is connected today. We now have ubiquitous social networking, total connectivity across all people and systems, and a porous talent system that leaks and collects data from the outside world like never before. Recruitment, employment brand and even employee engagement is extended into the public Internet, so internal systems and data no longer stand alone. While core talent programs should still work together, HR needs to consider the whole “ecosystem” of talent issues in its strategies, programs and systems. With talent management, HR generally buys software that integrates all of HR together into an integrated data platform. But with people management, HR typically buys software that empowers people to do their jobs better, is very easy to use and is a “system of engagement” as well. Is the term “talent management” dead? As defined in 2004, I would say yes. But rather than throw it all away, HR should take what it has learned and evolve into something even better: a people-management mindset. Whether you are a leader, manager or HR professional, you need your organization to succeed. Building on what we’ve learned and focusing on the new topics of fit, engagement, empowerment and culture can help us move the entire organization forward. 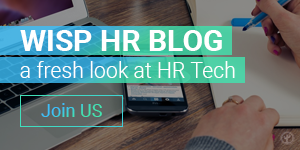 The HR Tech Weekly @ Your Service | It’s Our Birthday Guys!